The amazing Bill and Anthony team from The Guru Meditation digs out their collection of genlocks for the Commodore Amiga, and demonstrate why the Amiga was a huge advancement in desktop video production back in the days. Here you get to know several Genlock types that they describe in an easy way to you what they can do. You can still get them in many places on-line like eBay types of sites. Also! 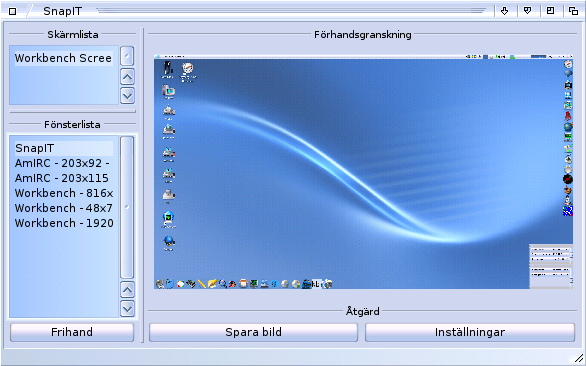 They give you nice explanation about what the different buttons, physical slider, inputs and outputs does. If you even wondered or didn’t understand how Amiga Genlocks worked with Amiga’s. This is the video to watch, because here you will understand how they interface with the Amiga hardware, what software is needed and how apps like Deluxe Paint were used in the dtp production back in the days. This video is for sure a 10 out of 10. These guys knows what they’re talking about for sure! Get to know how Genlocks works and now you can try out it for yourself if you have the equipment ready. It should be possible to even convert digital source to analog for mixing on the Amiga. Its possible with pictures, so this should also work with video. With many Amiga’s getting Vampire to give them extra power, there might even be bigger possibilities for doing so also. Video and Amiga is for sure an interesting thing to investigate on. Many in Europe doesn’t have the same view on the Amiga as the ones in USA for the most. So, here is a great nostalgia trip. 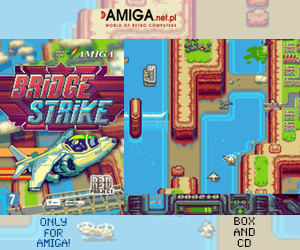 If you wish to get a nostalgic Amiga Genlock or a Amiga SuperGen SX genlock, you can find many that sells them on eBay. The prices aren’t too high and you will for sure have some nostalgia fun. Thanks to Bill and Anthony for making such nice video. 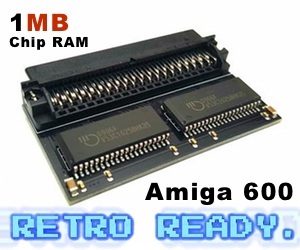 You connect and provide excellent information about the Amiga for people and explain things clearly. Well done!